Carolingian Westwork and Civitas Corvey is an UNESCO World Heritage Site in Germany. It was added to the World Heritage List in 2014 at the World Heritage Convention held in Doha, Qatar. The site dates back to the reign of Emperor Charlemagne in the 9th century and was built as a monastery and spiritual center. Today the site near the German city of Höxter is a popular cultural tourist attraction and museum. Built in the latter part of the 9th century, Carolingian Westwork and Civitas Corvey are the most important and iconic examples of Carolingian architecture that exist today. 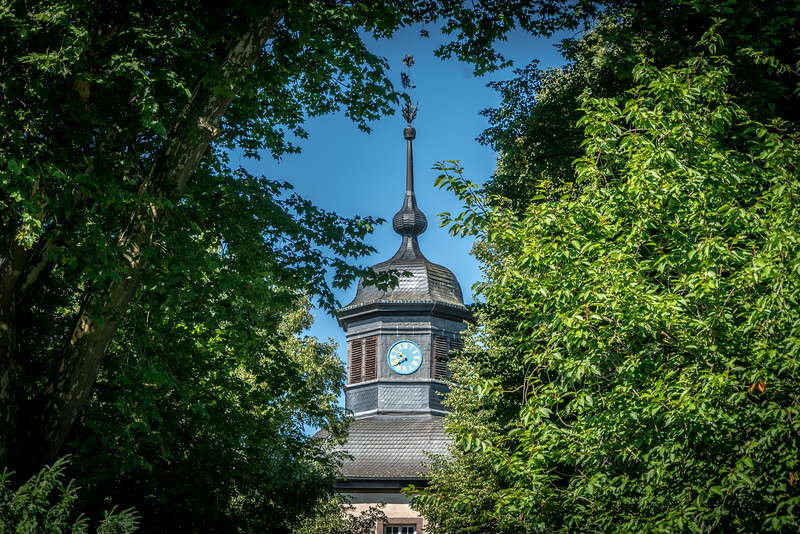 Tucked along the banks of the Weser River in west-central Germany’s North-Rhine Westphalia State, they are the most well-preserved monastic sites of their kind in the world. Much more than just another historic religious site, in centuries past, the monastery was a center of education, art, trade, and culture. Due to its spiritual importance, it was often a destination for Christian pilgrims who sought enlightenment and guidance from the area’s brightest beacon of Christianity. Unlike many of its contemporaries in larger cities close to Europe’s traditional power-centers, the monastery’s clergy sought to focus on spiritual and theological matters; they did their best to distance themselves from the politics and intrigue that were so antithetical to their Christa ian ideals. Unfortunately, throughout its history, church leaders were forced to act as civic, government, and even monetary authorities in addition to their religious roles. The term westwork refers to the classical architectural style that was used on the church’s façade, which consists of two massive towers flanking a smaller, central portion. The “west” in westwork refers to the directional orientation of the building’s entrance, which always faced toward the west. The idea was that worshippers entering from the west would be facing east during the church service, which was a symbolic way of allowing them to witness the rising sun – or Rising Son – which occurs in the east. Many Christian churches of the time were built similarly. Over the centuries, many of the original abbey complex buildings were destroyed during times of war and unrest, but thankfully, they retained much of the original and authentic architecture when they were rebuilt. For much of its existence, the monastery was a royal residence that included an Imperial Hall, elegant living, dining and worship areas, and a library that contained approximately 80,000 volumes – many of which were unique and priceless. The Carolingian Empire isn’t that well known outside Europe, but it played a significant part in the early formation of countries like Germany and France, that would emerge centuries later as dominant forces on the continent. Civitas Corvey was also one of the most important and influential monasteries of the little known Frankish Empire. It was tasked with spreading Christianity, culture, and the Frankish model of governance through the largely un-Christian hinterlands that were considered the untamed frontier in those days. The vast library gives testament to its important status in those roles, though its texts were reserved for royalty and high-ranking church officials, and definitely not available to the common man. Both buildings owe their creation to King Charlemagne, who gained the territory on which the sites now reside after a war with Saxony, in which the Frankish Empire was the victor. It’s believed that the first monks to arrive did so in 816, found the originally proposed site unsuitable, and chose instead to build on the site where the buildings now sit. It’s interesting to note that Civitas Corvey’s first abbot was a cousin of King Charlemagne, who was King of the Franks, King of the Lombards, and Holy Roman Emperor, and who lived from 772 to 814. His cousin Adalard originally fled from Charlemagne to an abbey in Monte Casino, Italy, in an unsuccessful attempt to distance himself from the politics, intrigue, and meddling that were characteristic of many churches of the day. He sought instead to immerse himself in seclusion, reflection, and study, but Charlemagne ordered him to return to Civitas Corvey, and immediately bestowed upon him the title of Abbot. In June of 2014, Carolingian Westwork and Civitas Corvey became UNESCO World Heritage Sites; the perfect honor to commemorate their 1,200-year legacy as important centers of religion, learning, and governance. The process that ultimately led to this declaration began many years earlier and involved painstaking research into the documented histories of the two buildings and proof of their integrity and authenticity. Whether you’re a historian, art and architecture lover, history buff, or inquisitive Believer interested in learning about your Christian roots, Carolingian Westwork, and Civitas Corvey are must-see objects of living history that shouldn’t be missed. Both buildings are remarkable and historically significant due to their design and unprecedented preservation, which has endured the test of time for nearly 1,200 years. They are the last of their kind in existence. In addition to their historical and architectural significance, part of the site’s charm lies in its idyllic rural setting. 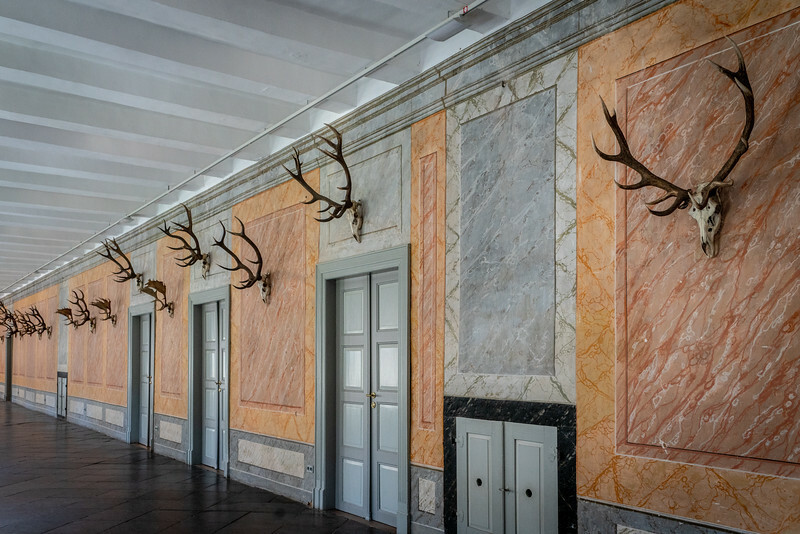 The buildings are also repositories of museum-quality art and literature, which are strong indicators of Carolingian Westwork and Civitas Corvey’s status as centers of learning and enlightenment in bygone eras that were largely dark, dangerous and chaotic. Visiting the complex involves seeing many distinct sites that share long and fascinating histories. 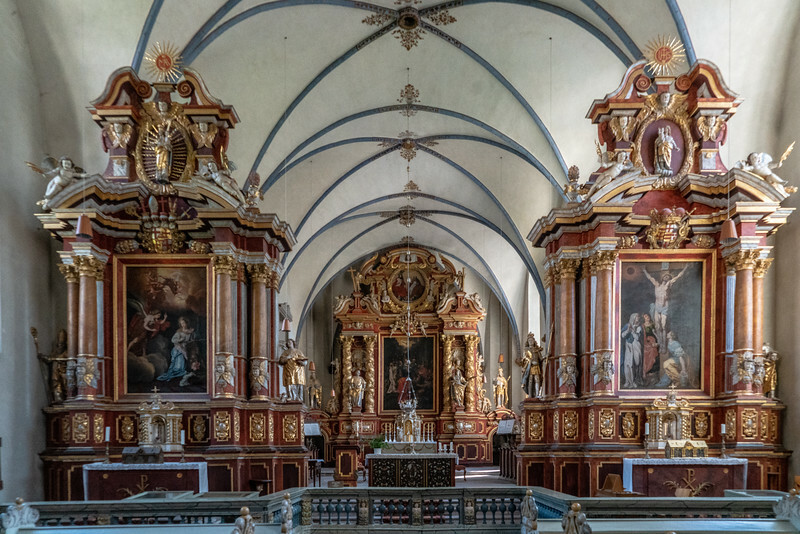 As its name implies, the 1,200-year-old church features westwork orientation and architecture, and with its towering arches, vaulted ceilings and thick, stable pillars, it is beautiful, if not overly-adorned. The church is decorated with frescos depicting characters from mythology, as well as important events as told in the Bible. The dramatically vaulted ceilings in the church and monastery are characteristic of the Carolingian Renaissance architecture of the time. The corvey – or monastic building – is much larger and more impressive. It’s comprised of multiple levels that include living, dining and prayer areas for the monks that lived there. These are noticeably austere, especially when compared to the portions that were the exclusive realm of kings and their royal families. Those portions of the corvey were posh, ornate and comfortable, to say the least. You’ll notice glaring contrasts in the sections of the abbey used by the monks and those used by the imperial family; another interesting historical point that’s unique to the site. Another of the site’s highlights is the incredible library. 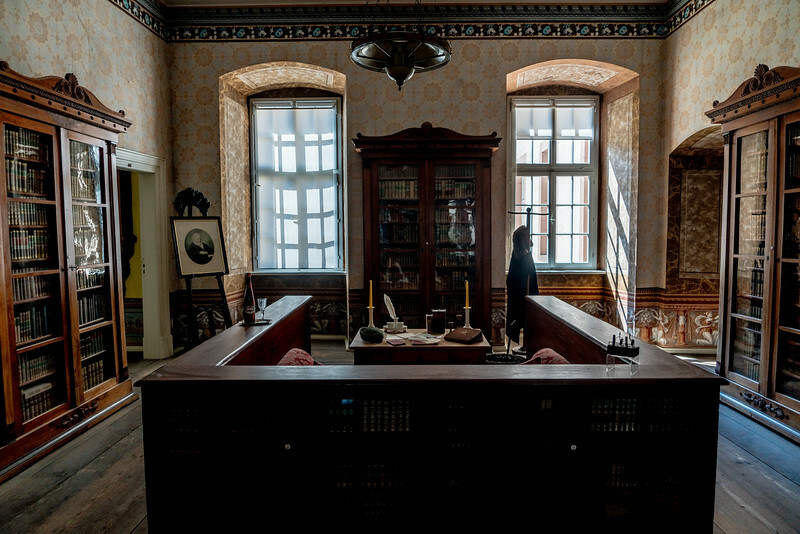 It’s one of the largest and most priceless private collections in Germany and includes 15 rooms and nearly 200 bookcases containing scientific, medical and religious texts – as well as some novels and a few love stories. 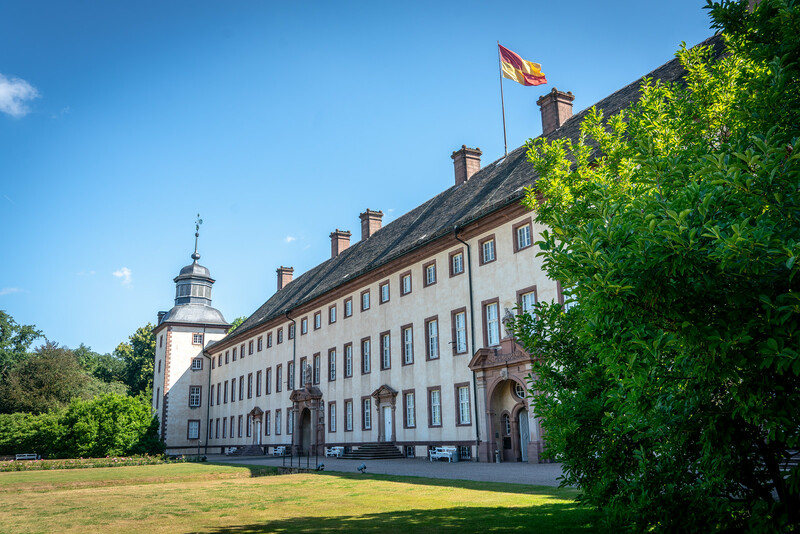 Though many visitors opt to tour the buildings and grounds on their own, consider booking a guided tour – especially if you’d like to get the most value for your travel dollar on this once-in-a-lifetime visit to one of Europe’s historic gems. Mass is celebrated in the Abbey Church of St. Stephen and St. Vitus: every Sunday at 8:30 am. There are plenty of other things to do in Höxter once you’ve had your fill of the world heritage site. The Höxter Town Hall is an easy walk from the site and is an excellent example of the building style so characteristic of this area of Germany; it includes dark, exposed timbers interspersed with large portions of white plaster. Freizeitanlage Hoexter-Godelheim – which is a real mouthful for us English speakers – is a park on one of the lakes to the west of the Wesser River. It’s a favorite of locals and tourists, who come to lounge on its white-sand beaches, swim, catch a few rays, or just have a relaxing afternoon with a good book and a cool drink. Swimming and kayaking are the main activities; there’s even an island that’s just an easy swim away. Nearby St. Nikolai Church was built in the 13th century and is another favorite stop of tourists visiting the area. It has a distinct architectural style that in some ways resembles Spanish-Mission style churches found in the American southwest. With a massive organ, towering arched ceiling, and period art and icons, the church is an amazing sight to behold. 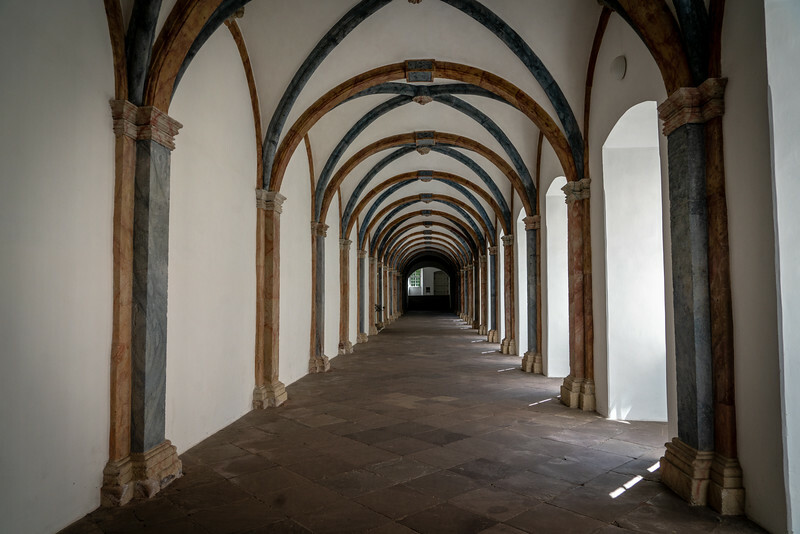 From the stunning architecture to the old-world setting, finding photo opportunities at Carolingian Westwork and Civitas Corvey won’t be difficult. 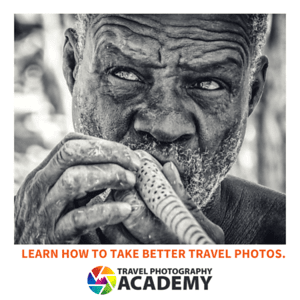 In fact, you may run out of film earlier than expected – if you still have one of those old-fashioned cameras that actually uses film that is. Perhaps the site’s most appreciated and photographed items are the church’s classic westwork façade and the statues, paintings, and frescoes found inside. In the corvey, the opulent rooms and an amazing library that were the haunts of long-dead kings from ages past are worth a shot or two as well. The town of Höxter is full of restaurants to suit every budget and taste, so going hungry shouldn’t be a concern. A favorite spot is Café Pammel, which is a particularly alluring place for those who need a bit of afternoon sustenance consisting of fresh pastry, baked goods, and hot coffee. Though you probably didn’t come all the way to Germany to eat pizza in a restaurant with a Spanish name, Pizzeria La Casa is a favorite of those looking for reasonably priced comfort food in a relaxing setting near many of the town’s hotspots. If you’re more interested in bumping elbows with some locals and doing as they do, consider Paulaner zum Landsknecht. It’s full of locally brewed beers, authentic German cuisine, and lots of people having a good time. Though lederhosen are optional, you may not be the only one sporting them – especially if you’re there during one of the town’s many festivals. Their daily opening hours are from 10:00 AM until 6:00 PM. Please keep in mind that daily and seasonal operating times are subject to change, so always verify before you go. There are many hotels in town that are near to the sites, though during peak times they can fill-up rapidly, so plan accordingly and book rooms in advance if you can. Hotel Corveyer Hof is reasonably priced and conveniently located, making it all-around good value. If you’ve got deep pockets and want a little luxury, try Villa Huxori. If you’re young, unshaven and on a budget, Gastehaus am Rauschenberg is a comfortable yet inexpensive option that’s more guesthouse than a hotel. Click for hotels in Höxter. If sleeping in a tent under the stars is more your speed, there are plenty of camping choices in the nearby towns. If you’d like to stay within Höxter town limits, Wesercamping Höxter is right in town on the Weser River and is the favorite of campers visiting the town and its sights. It’s reasonably priced, conveniently located and packed full of amenities like a swimming pool, kid’s play area, and convenience store. Carolingian Westwork and Civitas Corvey are in the relatively small rural town of Höxter, Germany. There are smaller towns nearby, but the nearest metropolitan area is Hanover, which is about 100 kilometers away. Kassel Calden Airport (KSF) is the nearest major airport to Höxter, at just about 60 kilometers away. Paderborn Lippstadt Airport (PAD) in Paderborn is about 75 kilometers away. Though these airports both handle domestic and international flights, chances are your flight will arrive into Hannover Airport (HAJ), and although it’s farther away you’ll have more public transportation options at your disposal. If you’d rather drive yourself from the airport to Höxter, your best bet is renting a car from one of the rental car providers at the airport. Keep in mind that you’ll need an internationally recognized driver’s license for insurance purposes, so verify exactly what you’ll need well in advance. Deutsche Bahn is Europe’s largest rail operator and offers train and taxi services from Hannover to Höxter. Due to its relatively rural setting, the town is best reached by rail and the last few kilometers by taxi. Deutsche Bahn offers package deals which are essentially door-to-door, so check out their website for schedules and prices. If you’re up for a little exercise after your 60-90 minute train ride, the sites are only a few kilometers from the rail station, and the walk would be a great way to familiarize yourself with the town. With a little luck, you may find a place or two to stop for some food and drink after you’ve visited the site. Carolingian Westwork and Civitas Corvey are in the relatively small rural town of Höxter, Germany. There are smaller towns nearby, but the nearest metropolitan area is Hanover which is about 100 kilometers away. It’s the airport you’ll fly into if arriving by air. At just €6 for an adult, admission is surprisingly cheap for such an important and extensive site. Guided tours are regularly scheduled; their cost isn’t included in general admission. Please keep in mind that the cost of admission is subject to change without notice, so check online before you go. Give your self between one and two hours to visit the site if you are on a self-guided tour. This should give you ample time to visit most of the properties on the grounds as well as exploring the museum displays. Most visitors come to Höxter in the spring, summer and fall months, when the town’s sites are open. The weather is usually mild and pleasant, with temperatures rarely exceeding 85 Fahrenheit, even on the hottest days. Be prepared for cool and wet weather too though. Winters, on the contrary, are long and harsh.